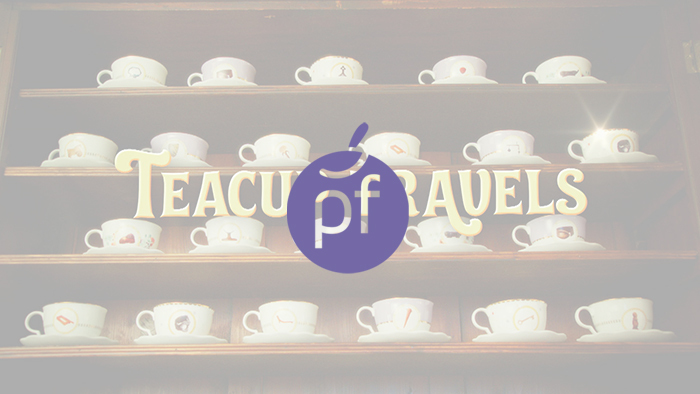 At the start of 2016 Plum Films was thrilled to announce the recommission of our hugely successful children’s television series, Teacup Travels – we relished the opportunity to bring even more Discovery Through Adventure to our young viewers with 20 brand new stories commissioned for BBC children’s channel, CBeebies. Sticking to the winning formula that made series one such a hit, Great Aunt Lizzie once again captivates our young audiences with tales that take us back to days of old; this time to Ancient Greece, Edo Japan, the Mayan Civilisation and the Scandinavian fjords of the Viking lands. 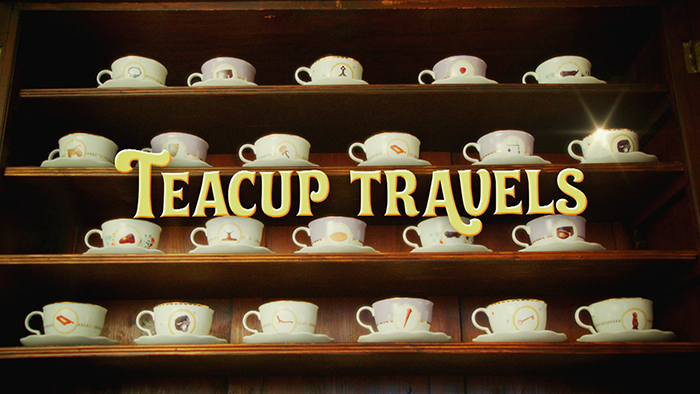 Series 2 introduces an important, new member of the Teacup Travels family; Charlotte and Elliot’s cousin Lokesh. Our wonderful young actor fills this role with his own style and humour at all times, and features in 10 of the 20 new stories! We were delighted to welcome back BAFTA award winning Gemma Jones as Great Aunt Lizzie, and our dear friend and Oscar winning legendary designer, Leslie Dilley. John Gosler’s beautiful backgrounds once again reinforce the distinctive style of the show, helping to recapture the magic, whilst pushing the boundaries of digital design.